It's so much more than a hood. It's a soft, warm, 6-way weapon against the bitter winter cold. 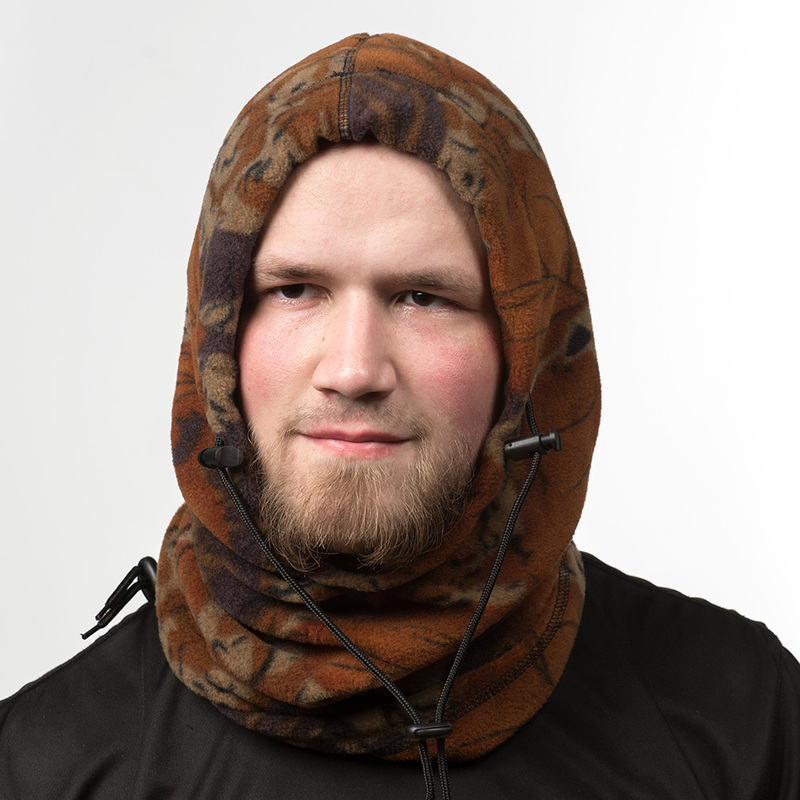 Wear it as a full hood, a face mask, a balaclava (hood and face mask), a cozy scarf or a beanie hat. Or, close the drawstring on one end and use it as a handy carrying bag. Lightweight yet ultra-warm Storm-Tec polar fleece helps block the wind. Water-resistant surface sheds rain and snow, and wicks moisture away from the skin for comfortable warmth when the temperatures plummet. The 6 ways to wear this warm, fuzzy hood. 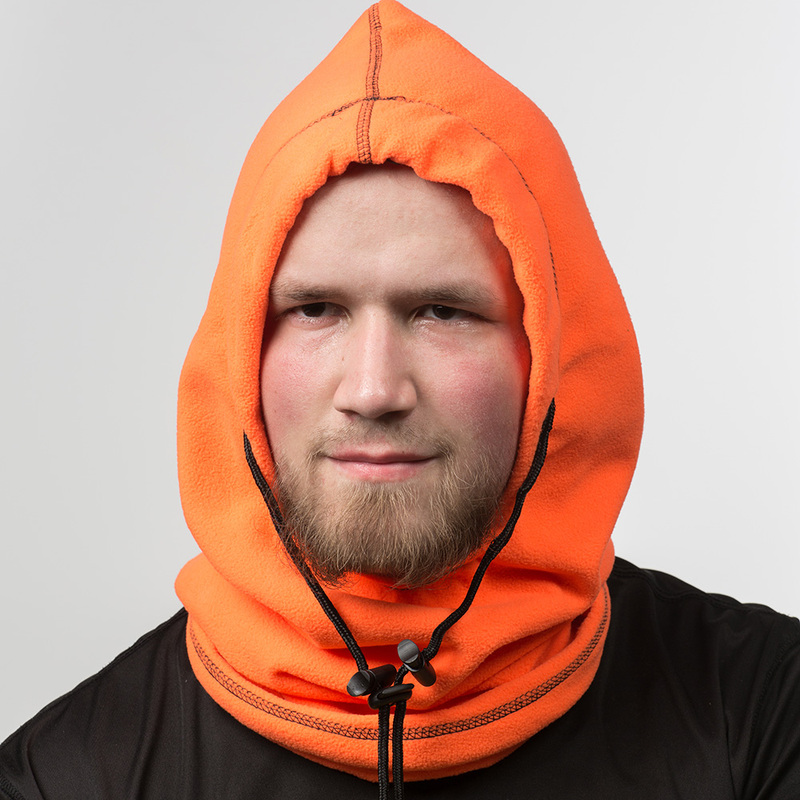 6-in-1 Polar Fleece Hood It's so much more than a hood. 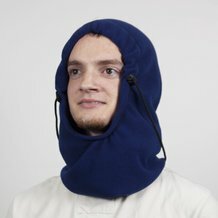 It's a soft, warm, 6-way weapon against the bitter winter cold. 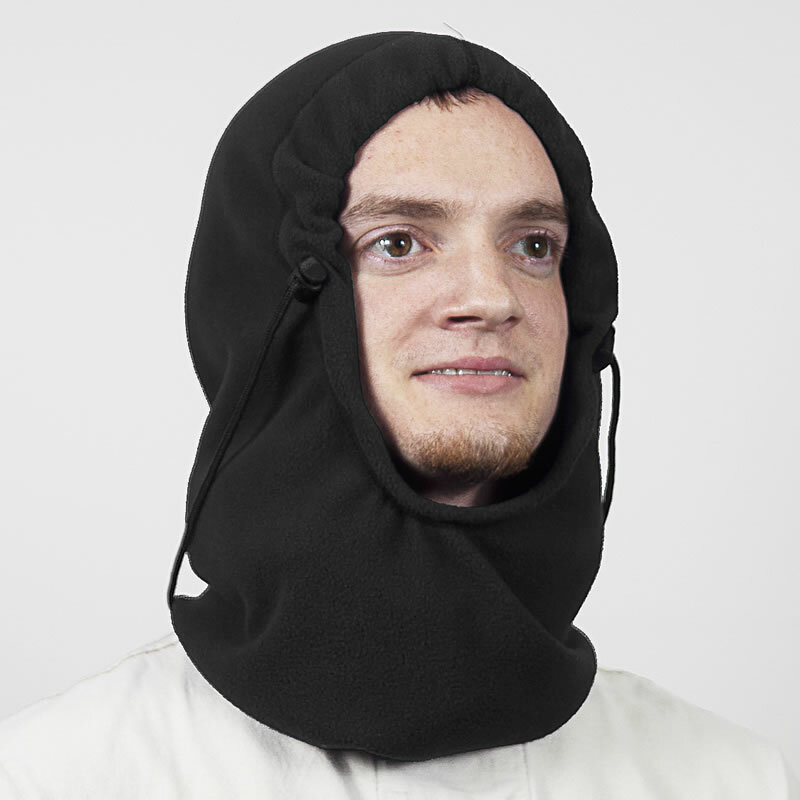 Wear it as a full hood, a face mask, a balaclava (hood and face mask), a cozy scarf or a beanie hat. Or, close the drawstring on one end and use it as a handy carrying bag.